In 1956, UConn President Albert N. Jorgensen reported to the Board of Trustees that under the provisions of the will of the late Susan Evelyn von der Mehden, the University was to receive a considerable sum from the estate. 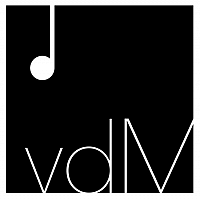 There were three provisions: first, the University was to receive all of the original compositions of the late J. Louis von der Mehden; second, the University was to erect a building to be used as a concert hall in which this music could be performed; and third, the University was to provide a vault for the safekeeping of the music. 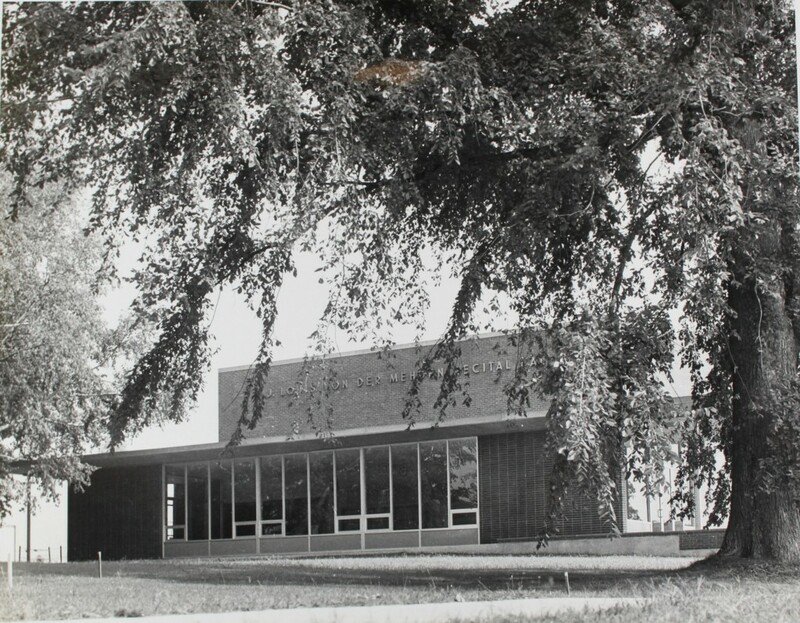 von der Mehden Recital Hall was completed in 1965.